Founded in the year 2009, M. B. 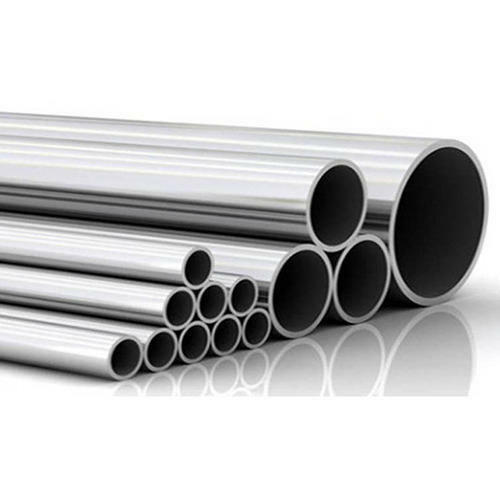 Metal India is one of the reckoned enterprises of the nation readily involved in wholesaling, trading, a comprehensive range of products that comprise Stainless Steel , Inconel , Nickel , Monel , Titanium , Duplex Steel , Hastelloy , Nitronic , Fittings , Flanges , Fasteners and many more products we present are developed in close tune with the pre-set principles of excellence by making utilization of top class basic amenities along with sophisticated machines, tools and tackles. More to this, these products are well-tested sternly on a number of grounds before final shipment of the consignment. As well, these products are credited and acclaimed amid our honored patrons for excellence & rugged designs and has received us a foremost standing in this highly competitive market.